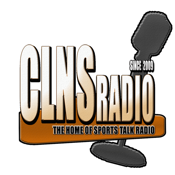 CLNS Radio is a sports podcast network and blog that produces 15 podcasts ranging in topics from the NBA and NHL, to the NFL to MLB and NCAA and even pop culture, food and music. CLNS Radio is also a credential member of the media with a presence at all Boston Celtics and Boston Bruins home games and they can be seen at many other sporting events including NASCAR races. 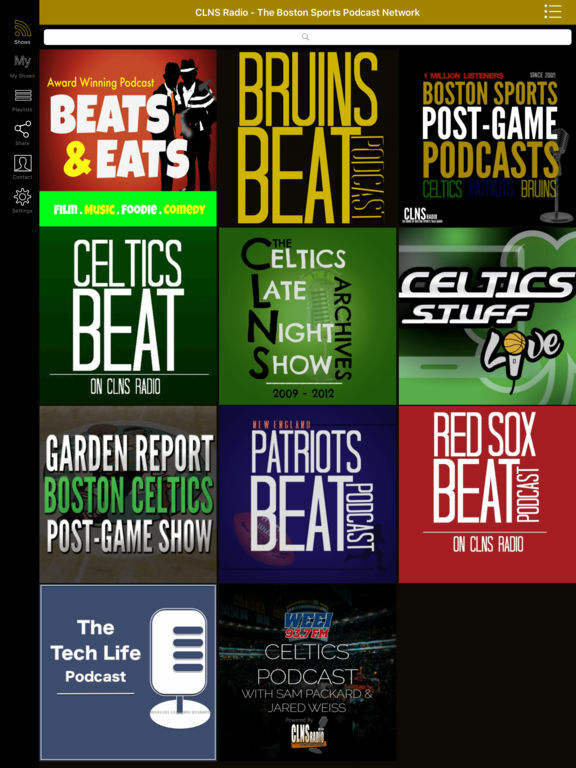 CLNS Radio also produces The Garden Report, the only online full-length Celtics post game show. More information about CLNS Radio can be viewed at www.clnsradio.com. This is the most convenient way to access CLNS Radio on your tablet or phone. With this app you are always connected to the latest episodes and the show. You can also star your favorite episodes and save them to a list so you can easily enjoy them over and over! 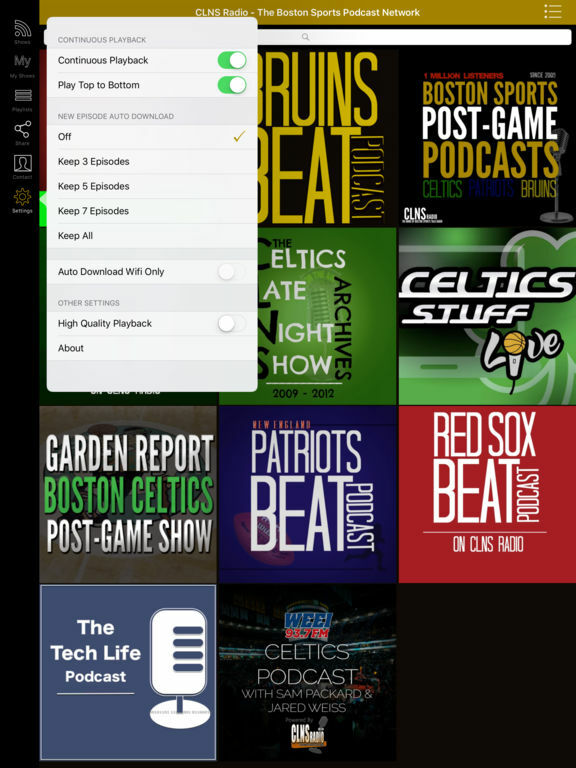 This app is complete access to CLNS Radio and if you're a fan of the show you won't want to be without it!